When you have been hurt in a truck accident, the most important focus should always be on getting better. Your injuries can be extremely severe after a truck accident, and it may require extensive periods of inpatient hospitalization, multiple major surgeries and treatments, rehabilitation and more. The problem is that, in the midst of focusing on your health, you also have to work quickly and aggressively to ensure that your can ensure compensation from the individual or business responsible for the truck accident. The family of lawyers at Sawan & Sawan is here to help you through this process so you can focus on what’s most important – getting better. Our family of lawyers at Sawan and Sawan know the complexities involving liability after a truck accident. Sometimes, it takes more than your recollection of the incident to prove exactly what happened and who was at fault. In these circumstances, it is often helpful to retain an accident reconstructionist. An accident reconstructionist is a professional who gathers data regarding a crash – in order to recreate a model of the accident. These types of experts can be the difference between proving who is and is not liable in a truck accident claim. To learn more about our family of Ohio truck accident lawyers, contact us today at (419) 900-0955 today to schedule a free consultation. What is an Accident Reconstructionist? 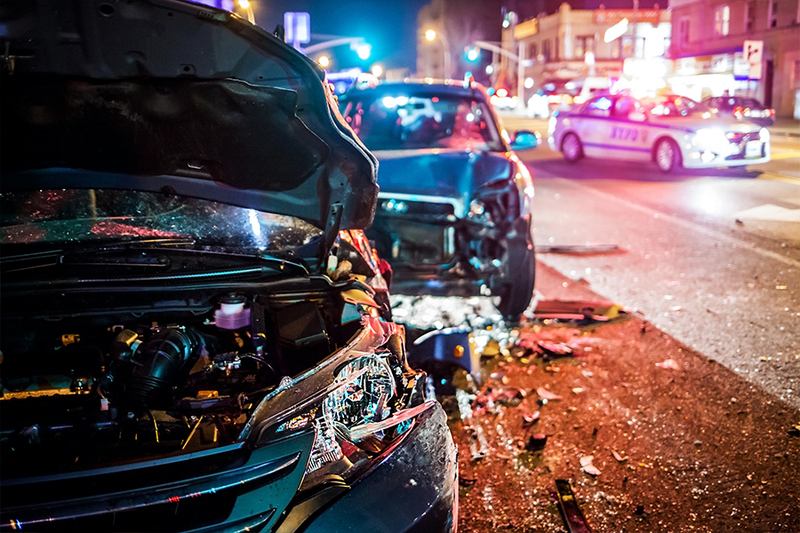 Vehicular accident reconstruction is the scientific process of investigating, analyzing, and drawing conclusions about the causes and events during a vehicle collision. Reconstructionists are employed to conduct in-depth collision analysis and reconstruction to identify the collision causation and contributing factors in different types of collisions, including the role of the driver(s), vehicle(s), roadway and the environment. The laws of physics and engineering principles such as the conservation of linear momentum, work-energy methods, and kinematics are the basis for these analyses and, thus, are very helpful in objectively determining what happened in your truck accident. A minimum level of specific education and training in the field of traffic crash investigation and reconstruction. Evidence that the applicant has been accepted in court to testify as an expert in the field. In a court room, you want an expert whose experience and professional life bolsters your position. You want to ensure the expert you hire to assist with your truck accident claim speaks from a position of authority. It’s also critical to remember that the other side will have an expert defending their position, so you want someone who can refute opposing testimony with equally compelling testimony. 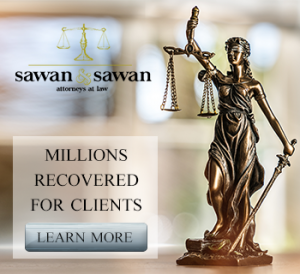 At Sawan & Sawan, we have decades of combined experience picking winning experts – and can bring that experience to bear to help you win your truck accident case. All experts charge different amounts, depending on factors like their experience, seniority, geographic location and scope of engagement. It’s important to consider multiple experts when looking for an expert truck accident reconstructionist – but this shouldn’t be the only consideration. While cost certainly matters, it is rarely worth saving a bit in the short term – only to have your case fall apart at trial due to insufficient or unpersuasive evidence from an expert. Call our family of lawyers today! If you were hurt in a car accident, it’s smart to call the family of laywers at Sawan & Sawan today. We are here to help. Contact us today at 1-866-INJURY-0 to schedule a free initial consultation.